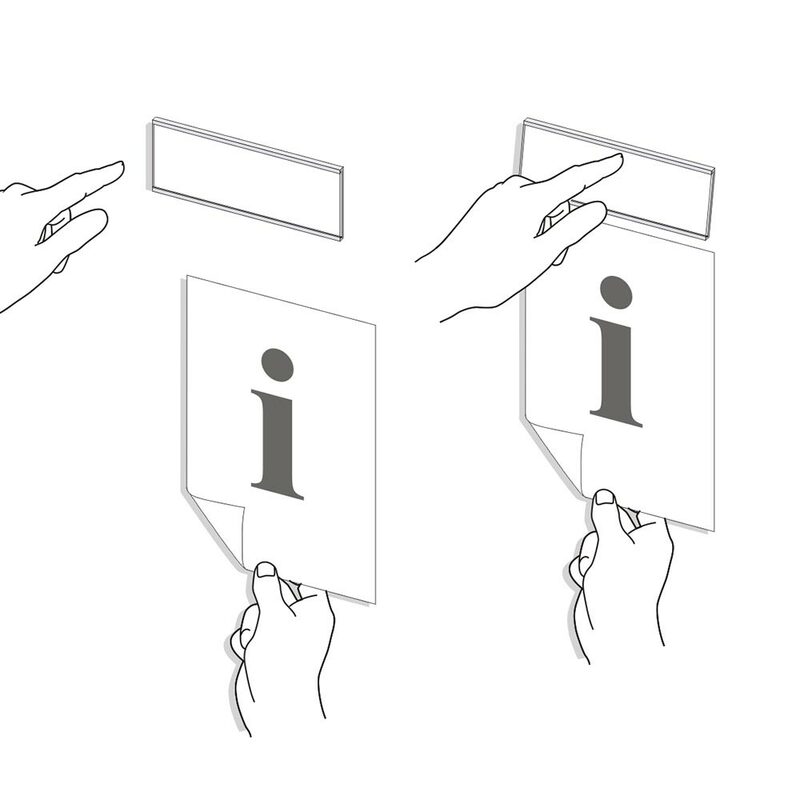 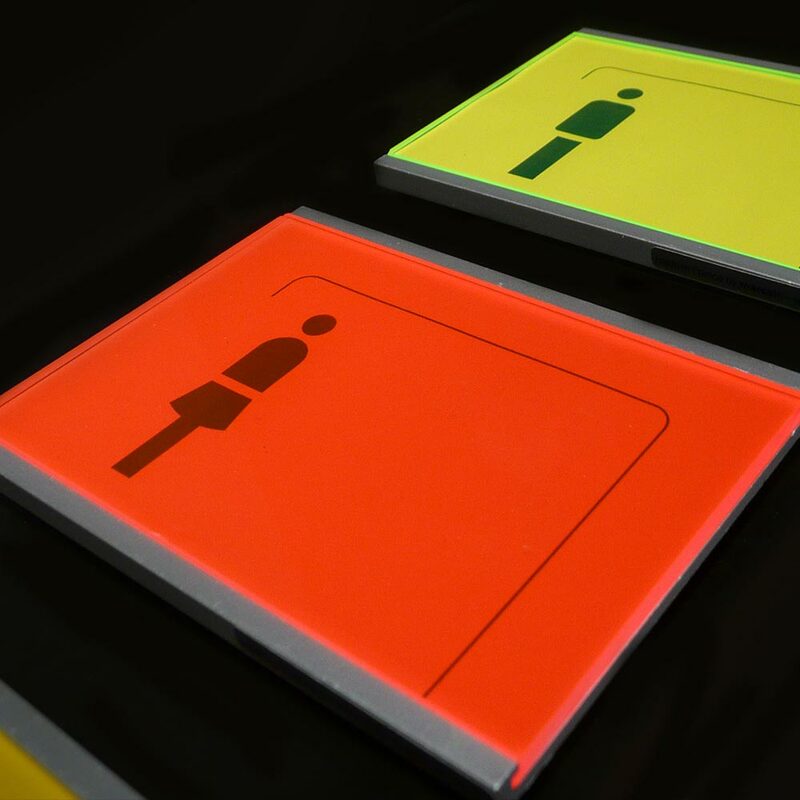 Skwizmi (squeeze-me) is a unique, interactive sign and communication system, designed by Pippo Lionni. 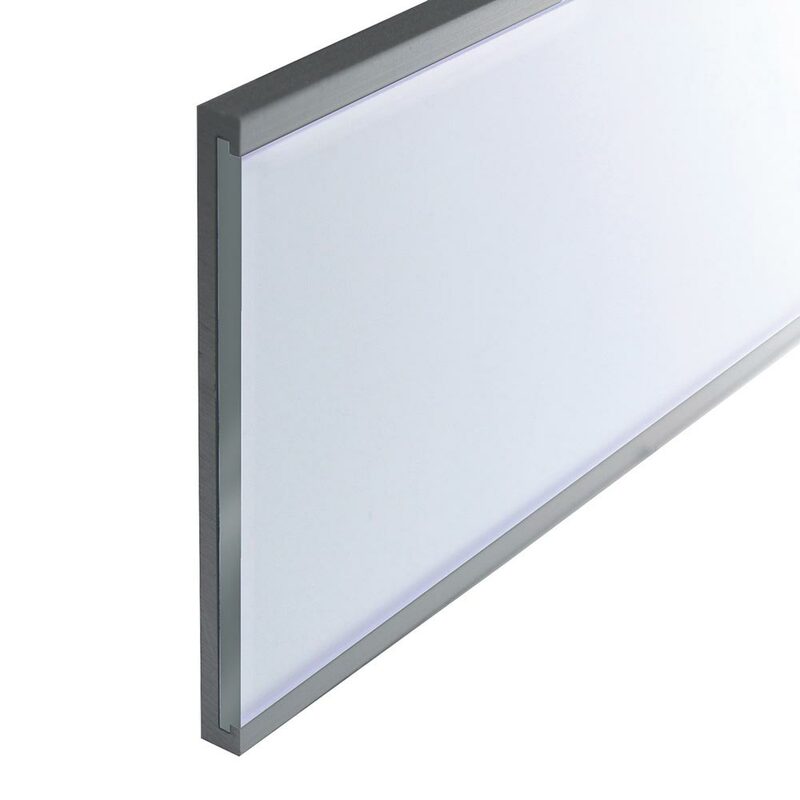 Available in two profile sizes of 75mm & 216mm to various lengths. 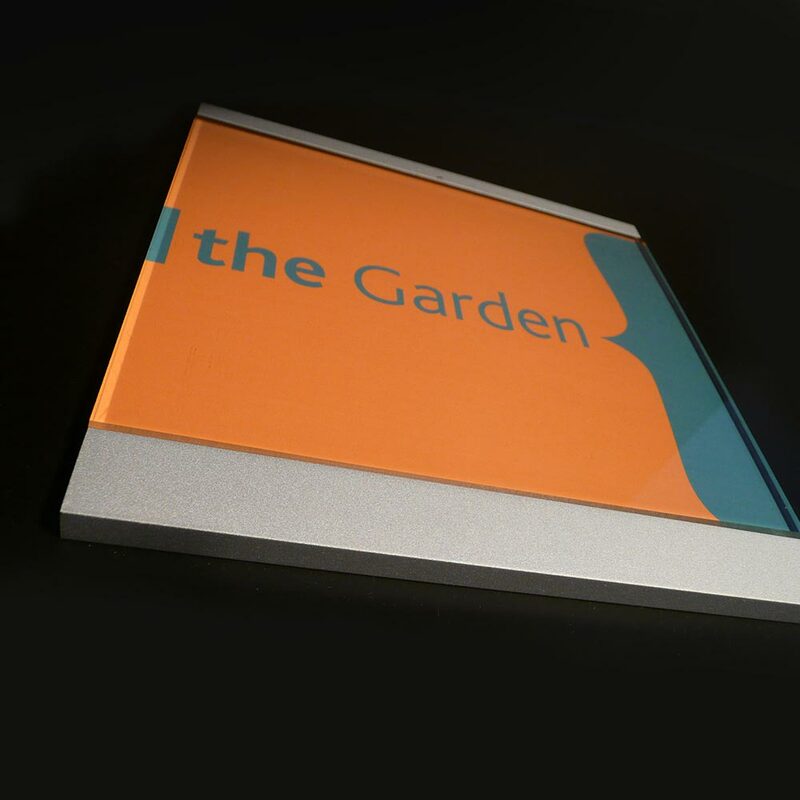 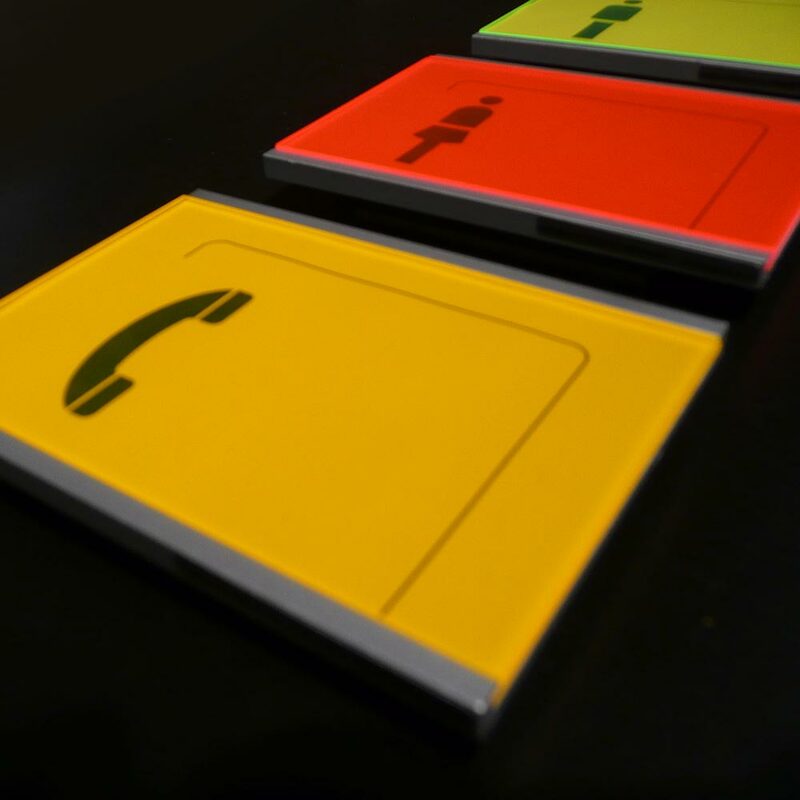 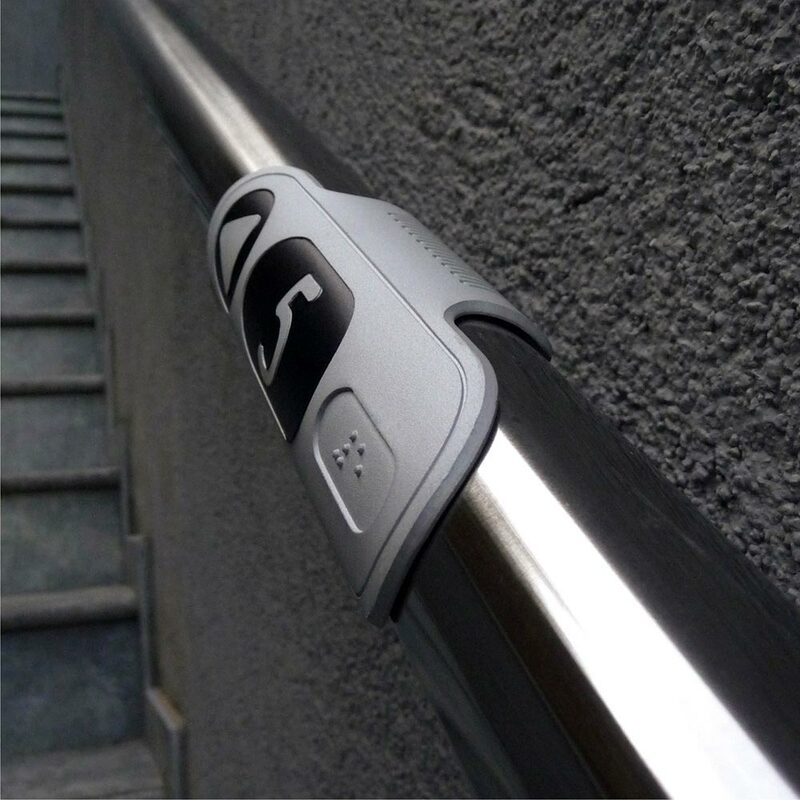 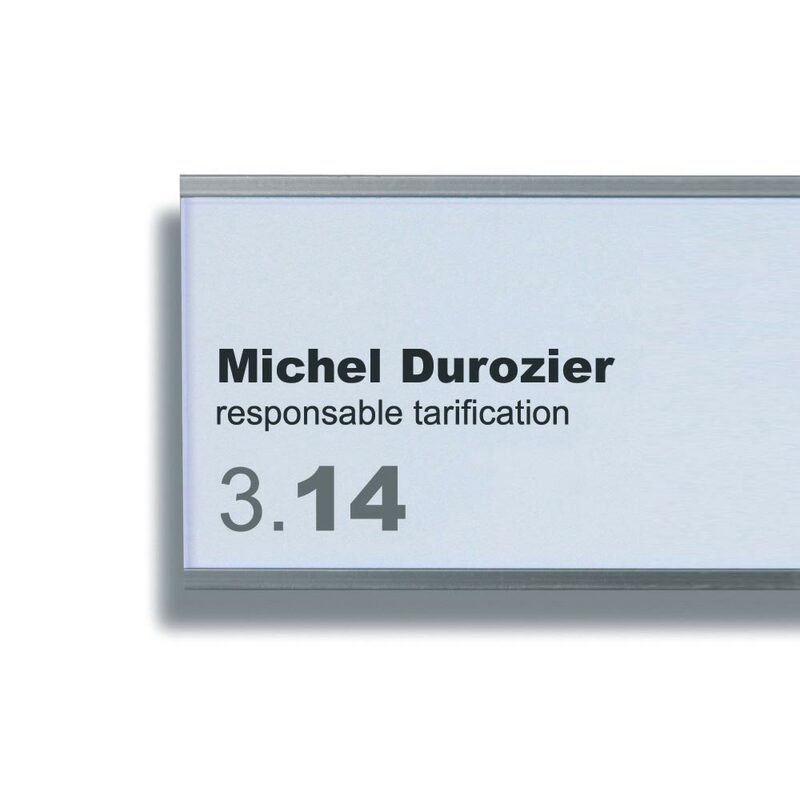 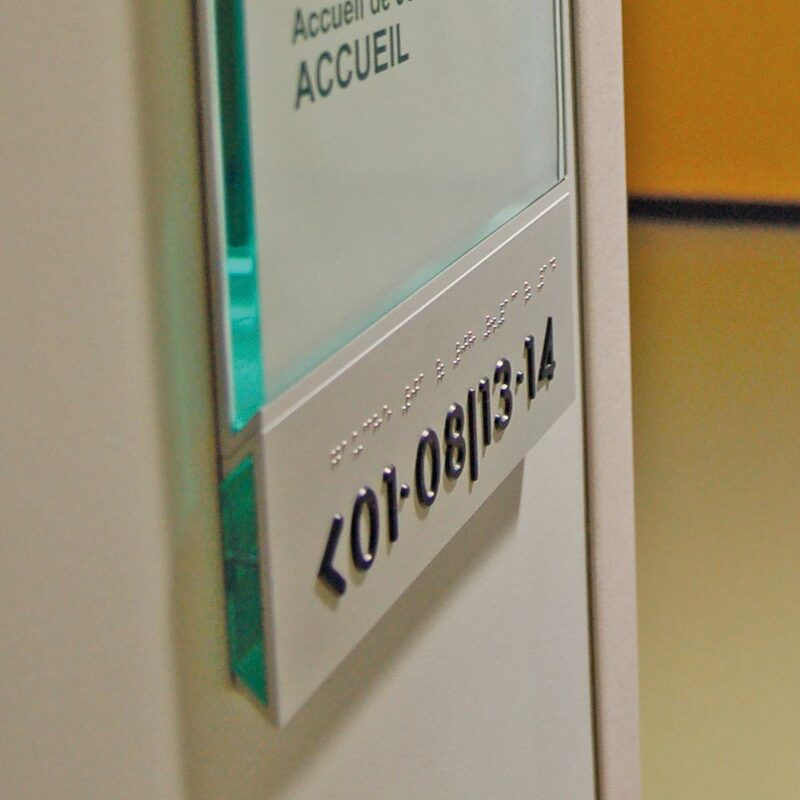 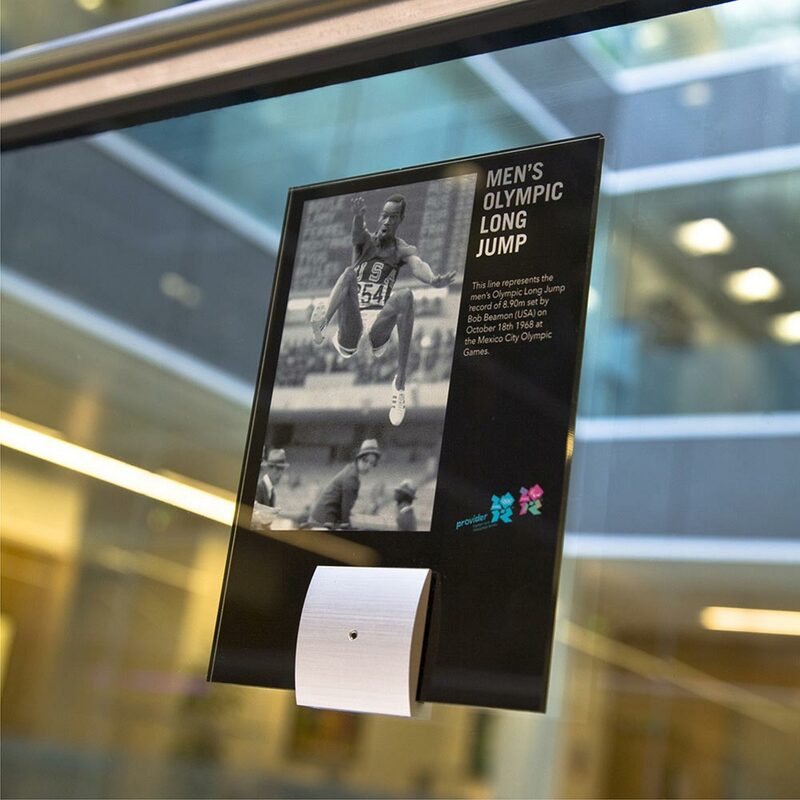 Satin silver anodised with an acrylic face panel, the sign displays permanent media from DTP inserts and can also receive easily updatable messages or information with a simple squeeze of the profile - like a Chef's clip. Please note 205 is not available with a mechanism.